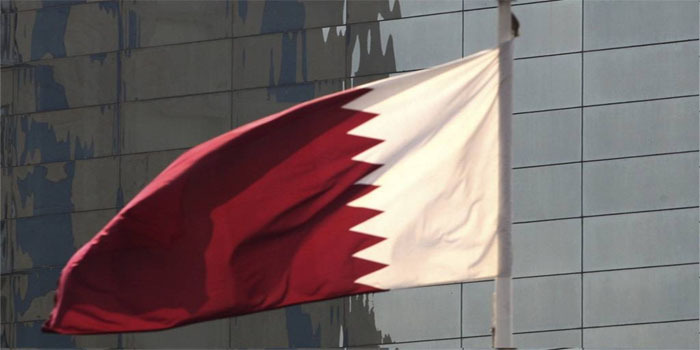 Qatar’s inflation, based on the consumer price index (CPI), grew 0.40% year-on-year in the second quarter of 2018, the Ministry of Development Planning and Statistics (MDPS) said in a report on Thursday. Inflation increased to 108.6 points in Q2-18, from 108.2 points in the same month a year earlier. The report ascribed the year-on-year inflation rise to the net effect of increases in eight main groups topped by the transportation sector which jumped 6.8%, followed by the health and clothes segments with 3.4% and 2.4%, respectively. Meanwhile, the other three main groups witnessed a price drop headed by the housing and electricity segment, which declined 3.8%, data showed. Quarter-on-quarter, inflation of the gas-rich nation declined 0.60% to 108,6 points in Q2-18, compared to 109.3 points in Q1-18.